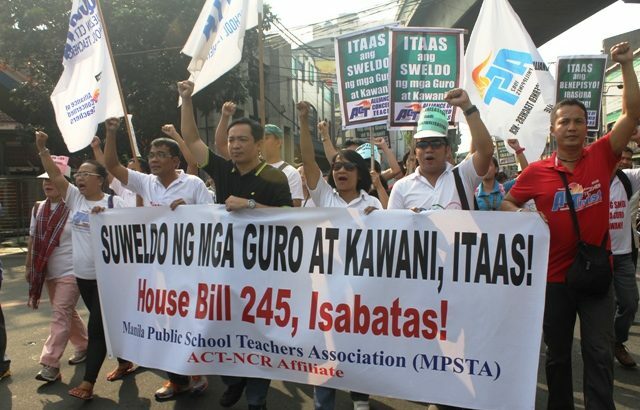 Teachers protest the delay in the release of their performance-based bonuses. 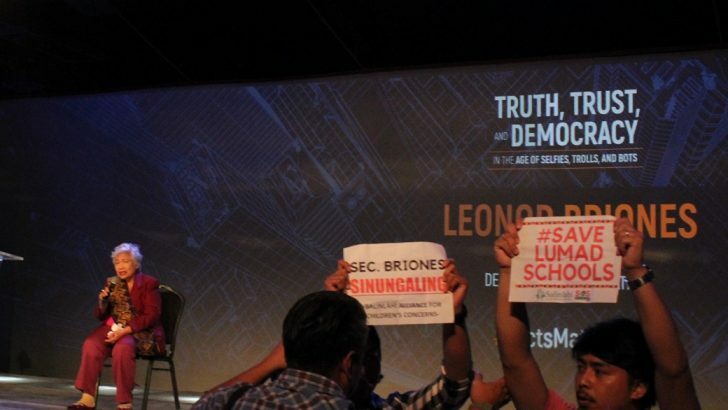 The Save our Schools Network said Education Secretary Bro.Armin Luistro has become instrumental in the perpetration of attacks on schools all over Mindanao. 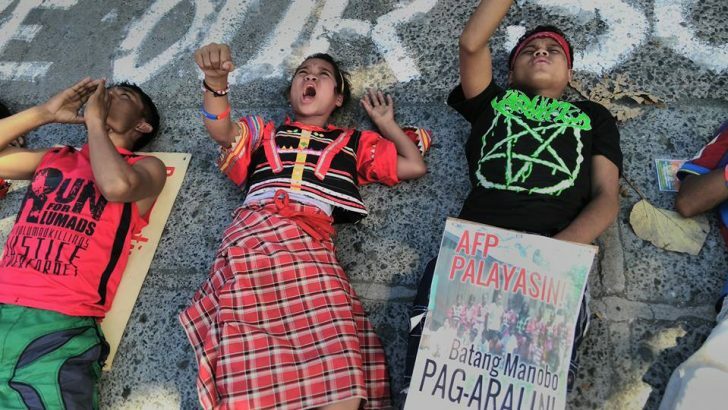 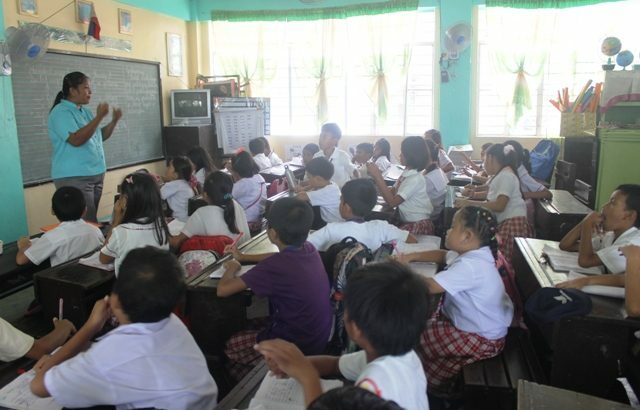 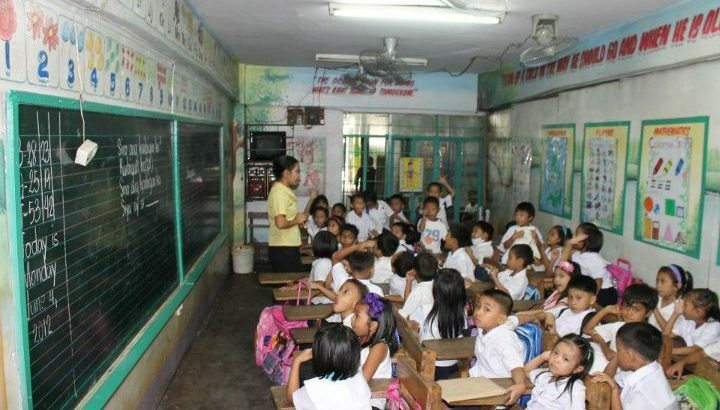 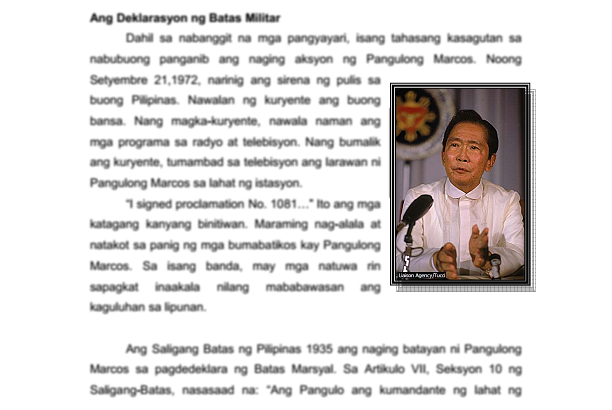 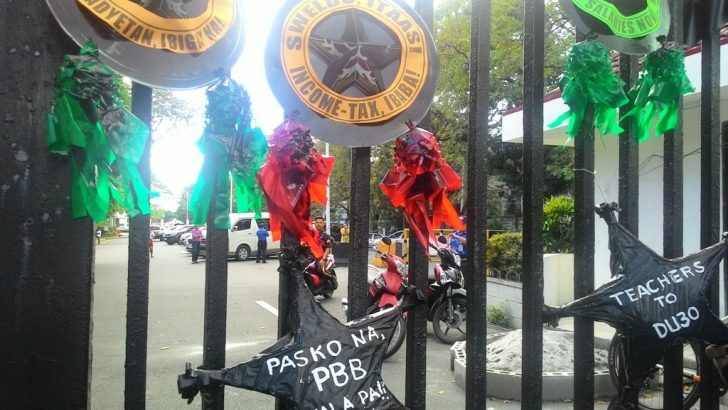 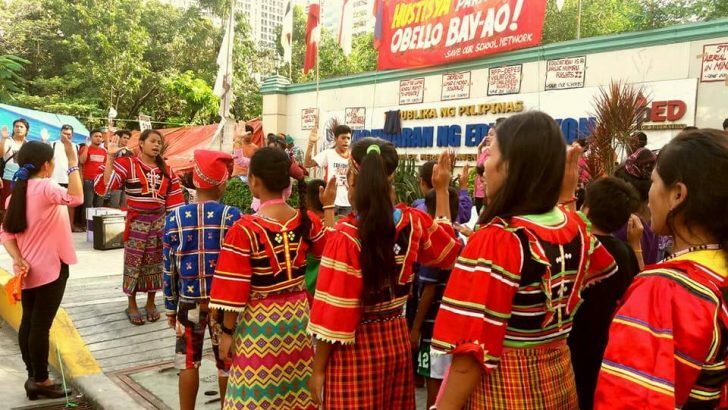 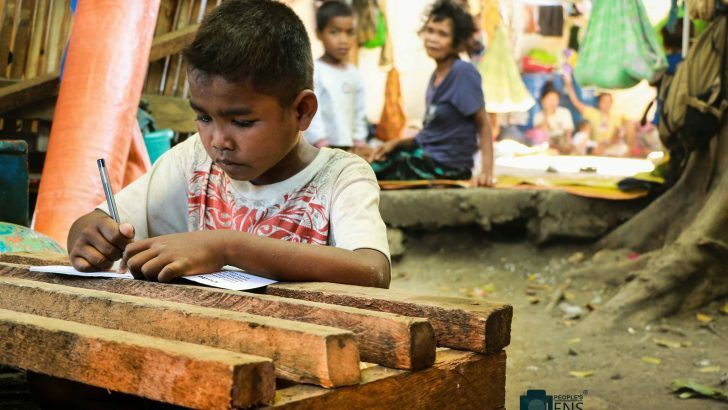 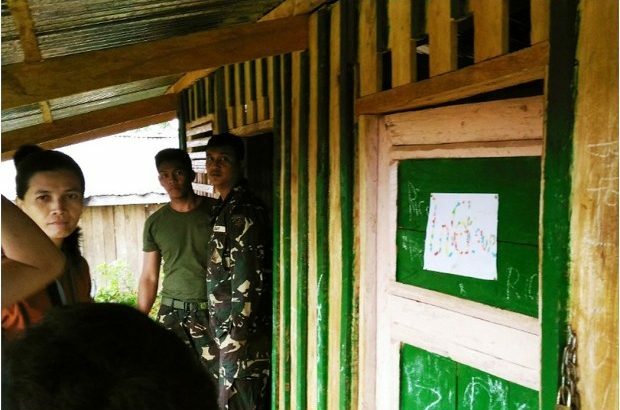 In the Philippines: Education or indoctrination?